Dr Raghu completed his graduation in dental sciences in 2000 and pursued the post graduate studies in Prosthodontics in 2003 in India. 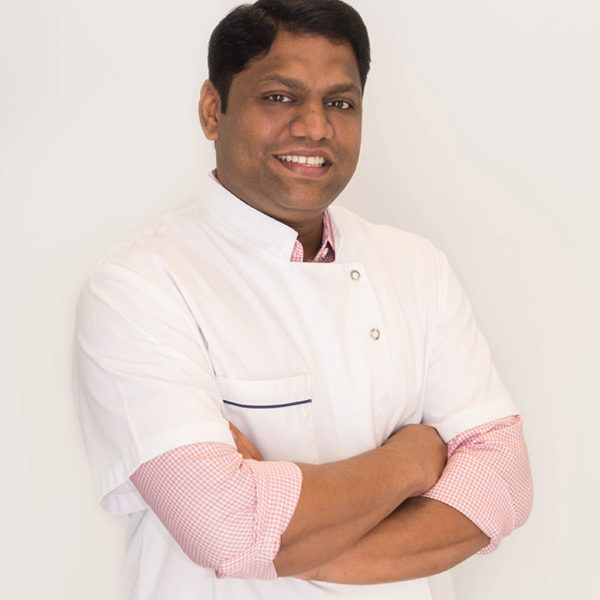 He was teaching in a dental school between 2003 and 2007 and also achieved DNB (Diplomat of National Board) in 2004 which proved his excellent knowledge of Prosthodontics.Dr Raghu has been practicing general dentistry since 2001 and completed his Australian Dental Council l (ADC) exam for overseas dentists. Banu whom originates from Malaysia, has recently moved to Australia to join the rest of her siblings. 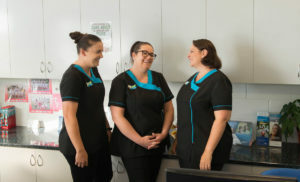 She passed the Australian Dental Council Examination earlier this year and underwent training at the Royal Dental Hospital Melbourne. Prior to this, she worked 6 years as a Dental Officer with the Malaysian Ministry of Health, during which she was trained in the Maxillofacial Surgery Department. Banu also spent some time in private practice concentrating on Smile Designs. She was involved in public health programs at national level and thoroughly enjoyed working with special needs children. Besides public health, Banu has special interest in Aesthetic Dentistry and Endodontics. Outside of work, Banu enjoys reading and writing. She has taken a liking to crabbing since she moved to Queensland. She also enjoys spending the weekends at the beaches with her husband and beautiful daughter Sonia. Banu is looking forward to working with sunny Queenslanders. Dr. Ranjan Chauhan graduated from HPU, India in 2008. After graduation, he worked in India for a year before moving to Brisbane in 2009. 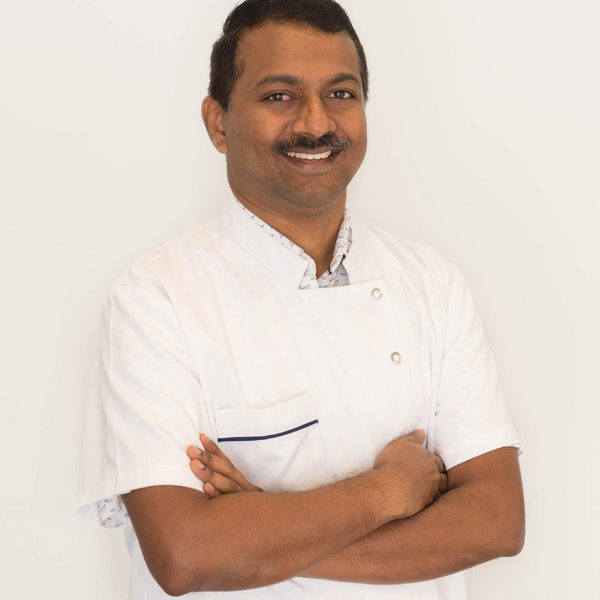 In 2012 Dr. Ranjan moved to Mackay and loved the region and has been working in Mackay since then. Dr. Ranjan enjoys all areas of dentistry and has a special interest in cosmetic dentistry, surgical procedures and preventive care. Dr. Ranjan believes in providing optimal treatment with utmost care to his patients and has a very gentle approach. Dr. Ranjan regularly attends continuing professional development programs to keep across the latest techniques in field of dentistry. Away from work, Dr. Ranjan loves playing sports mainly tennis and basketball and also spending time with his family. Dr Sashi is a board certified dental surgeon and graduated in the year 2003. After obtaining a licence to practice in Australia he moved to Mackay in 2010. 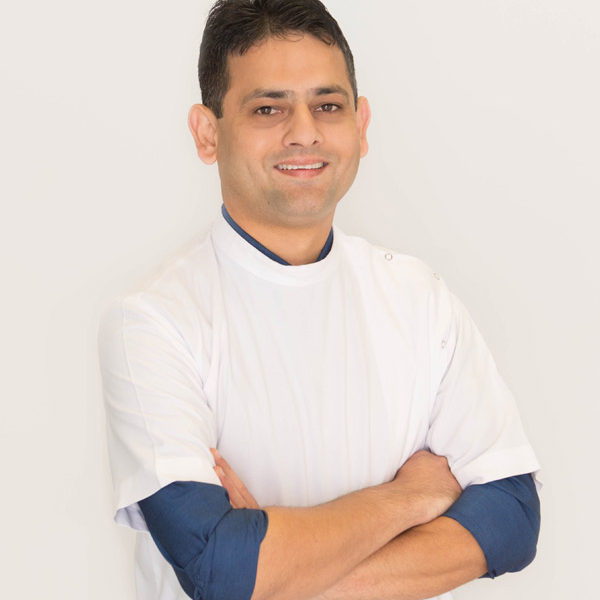 He considers it an honour and extreme privilege to be in the profession of dentistry where he can help his patients achieve their goals and create beautiful smiles. He ensures to achieve this by keeping abreast with advances in dentistry through continuing education programs. He is highly driven to deliver excellent clinical care and excellence every single time. He dedicates time out of work watching movies, travelling and spending quality time with his wife Saby, son Samarth and baby to be. 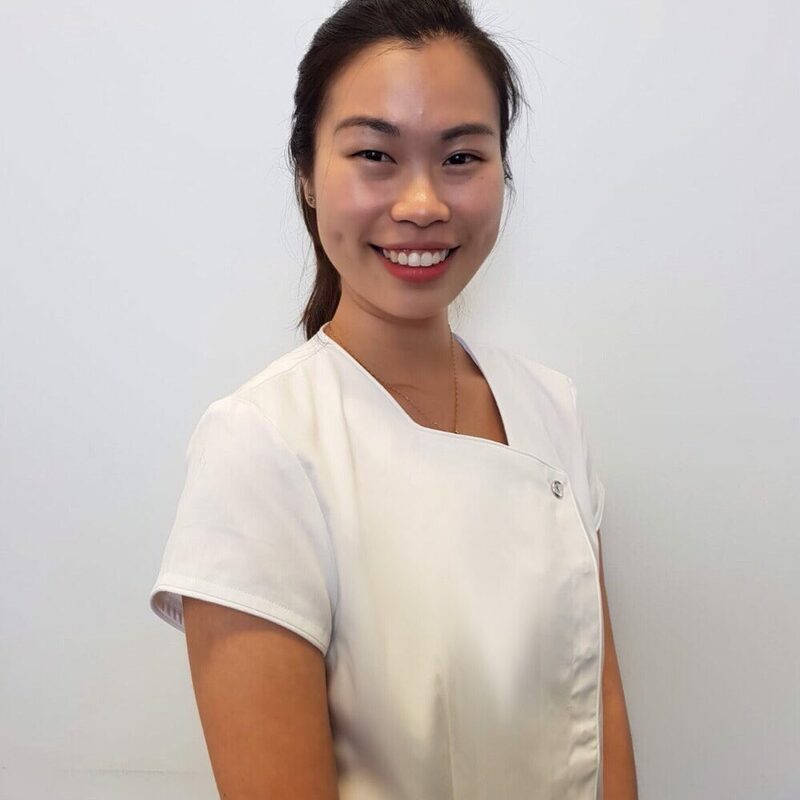 Dr Lavin Lim received her dental degree from the University of Adelaide, SA. Having grown up in Malaysia, she is a compassionate and friendly professional who keeps Sarina Dental Care warm and welcoming to everyone. Lavin is hugely committed to providing high quality dental care with an emphasis on disease prevention. One of her missions is to help patients overcome their fear of dentists. 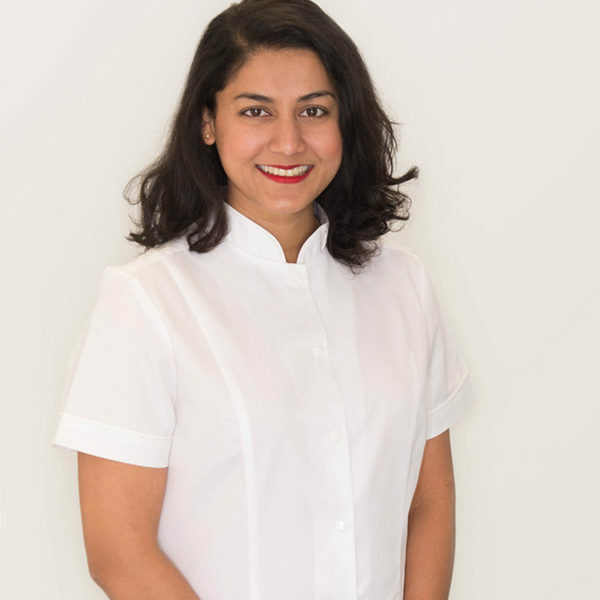 She enjoys all aspects of dentistry and is particularly passionate in the areas of paediatric dentistry and prosthodontics. Lavin is trained in nitrous oxide administration which can be used to reduce patients’ anxiety and keep them comfortable during procedures. She is also fluent in multiple languages i.e. English, Mandarin, Cantonese and Bahasa. Outside of dentistry, she enjoys activities such as hiking, cycling and picnics. You may likely find Lavin catching up with friends while sipping a perfect cuppa in the Queensland sunshine.